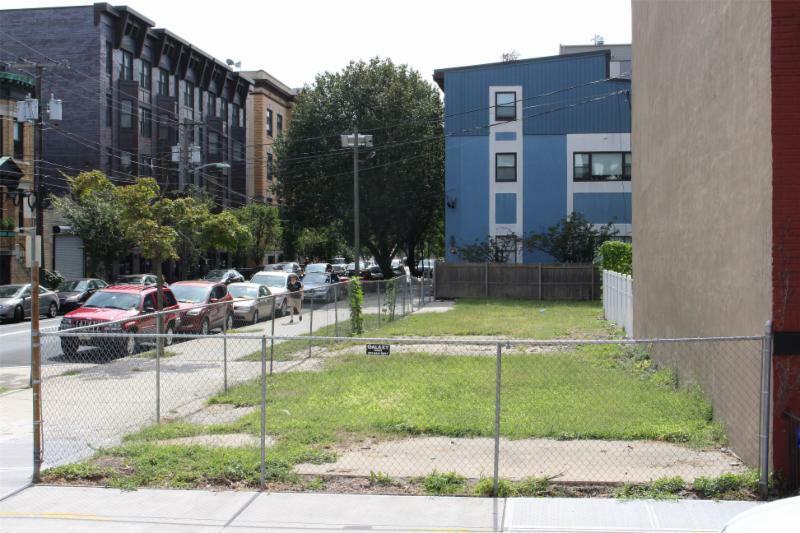 Last night, the City Council voted to pass the twenty-year easement agreement with the property owner at 1st and Jackson Streets creating new open space in our neighborhood! The city maintains an option to purchase the property at market rate plus $1. In the near future the city will begin a public planning process to program the two lots on the west side of Jackson Street pictured below. Perhaps a new community garden is just what the neighborhood needs. I'd like to thank Mayor Zimmer, Corporation Counsel Alysia Proko, and my council colleagues for working together to bring us new open space in the 4th Ward! As part of the negotiated agreement, the property owner is required to demolish the vacant burned-out building within six months. We are requesting that an aesthetically pleasing fence be constructed surrounding the property. I respectfully ask for your continued support and that you vote on Tuesday, Nov. 3 to re-elect me as your 4th Ward council representative. I would like the opportunity to finish what I have started and continue moving the 4th Ward Forward!